The applicant should be below 34 years of age. Selected Candidates will draw a basic pay of Rs.42,150/- p.m. (four advance increments to candidates in the basic pay) in the scale of Rs.35150-1750(9)-50900-EB-1750(2)-54400-2000(4)-62400 applicable to Officers in Grade ‘B’. 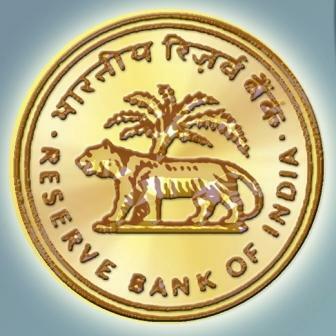 At present, initial monthly Gross emoluments are approximately Rs.82,745/-. Candidates should be a PhD in areas of Economics or Finance from reputed Universities. Eligible candidates can apply online for the above sarkari naukri. The last date is 08/12/2017. 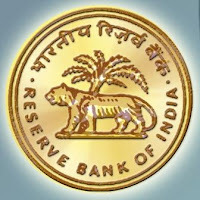 Candidates can apply online by going to the official website www.rbi.org.in.